When it comes to must-have character features in a home, exposed wood has turned out to be the one thing that potential home owners love the most. 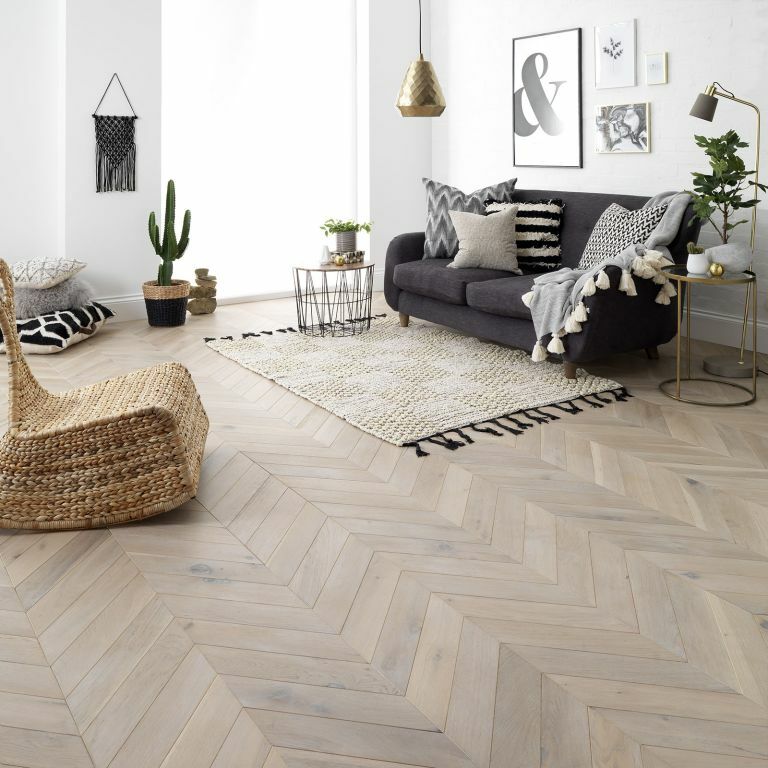 We are not talking wall-to-wall pine strips that make your living room or kitchen resemble the inside of a sauna, but beautiful wood floors, timber beams (in an authentic or suitable setting) and even on-trend wood panelling. Amazingly, wood topped the list in a survey conducted by home interiors specialist Hillarys into what could swing a sale for a buyer. Asked ‘what convinced you to put a bid in on the home you own?’, 25 per cent answered, ‘features of the house’. Interestingly, the second most appealing selling factor was not something that had necessarily been in the property since it was built. Twenty per cent said they'd appreciate ‘smart home’ features and the technology that can make their lives easier and more convenient. Indoor shutters and fitted blinds came third on the ‘like’ list, with 18 per cent saying they would be drawn to some stylish window coverings. With nights closing in, it is no wonder that 16 per cent said they felt a fireplace would be a lovely thing to have in their home. The final favourite feature was a balcony or terrace, making it easier to enjoy the outside while staying close to the shady indoors (or to the fridge for drinks and snacks). One in eight said they had been deterred from buying a house that didn’t have any of these things, and 25 per cent said that the features were something they’d always wanted and ‘it saves having to invest in (it) down the line’.